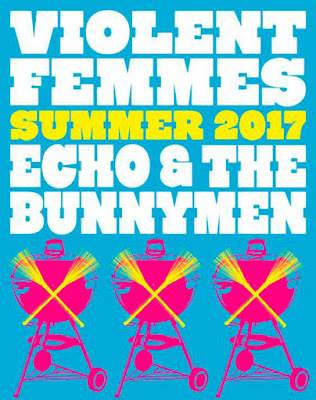 Echo & The Bunnymen are set to kick off their co-headline North American tour with Violent Femmes next week. Ahead of the tour, The New York Post published a short piece/interview with leader Ian McCulloch. 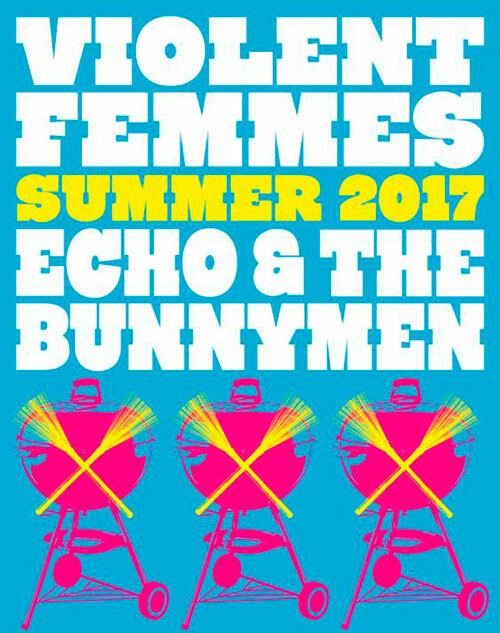 The focus of the interview was the major impact film and television have had on Echo's resurgence, and McCulloch admitted he was eager to have the band's music featured in even more productions to help win over a new generation of Bunnymen fans. "I'd never have any of the band's music in any of the Star Wars films...I hate them all, especially the first one. All the monsters are crap, and that sodding robot with the stupid walk -- I always wanted someone to smash his head in. Oh, and anything with Nicholas Cage." Read the full piece here (and leave your Star Wars outfits at home when you go see Echo live).